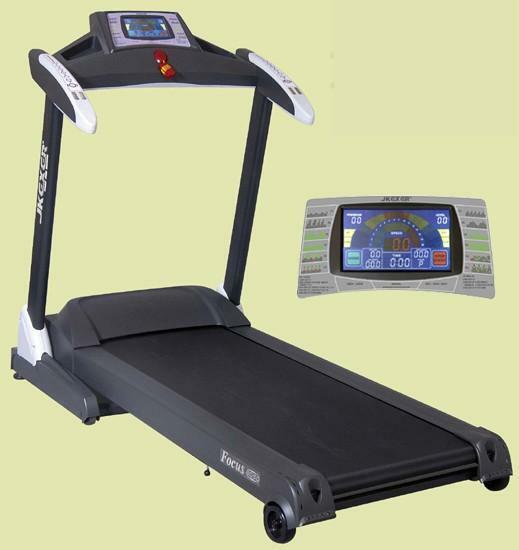 Cosco fitness group manufacture wide range of treadmills both commercial and for home fitness. Cosco Treadmills are of good quality and made keeping in mind an average budget. Treadmills are best way to loose extra fats.COSCO India Ltd. established in 1980, is a public limited company with Golden Status Export House certificate listed on the stock exchanges in India. It is a leader in sports goods in India having a very strong image and reputation in the industry.